At Diesel Power Pro & Auto Repair we specialize in honest, dependable, and reasonable automotive repair of all makes and model cars and trucks. We are family and locally owned and operated and we believe the customer comes first. We pride ourselves on treating each and every customer fairly and honestly. 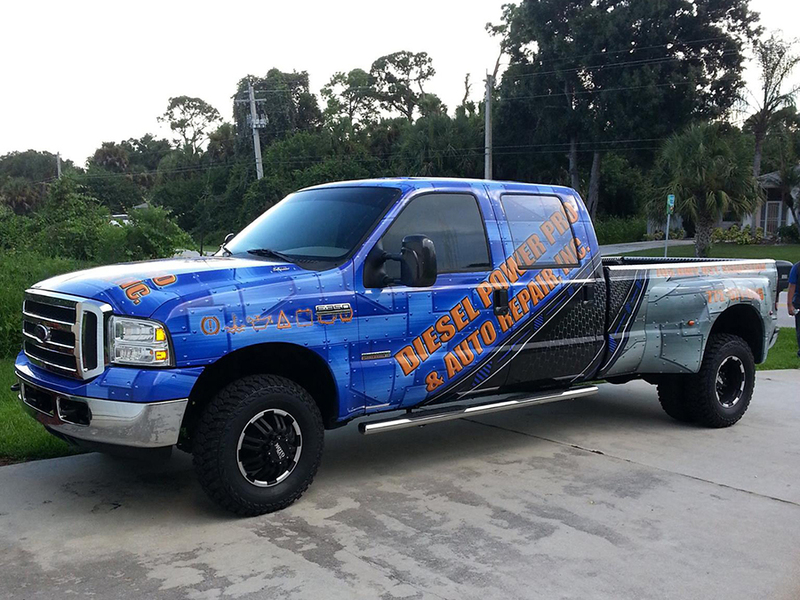 Bill Hennen, the owner of Diesel Power Pro is a ASE Master Trained Technician, Ford Certified Master Technician and has over years 20 years experience of automotive repair and service. We look forward to assisting your with your automotive repair and service needs.